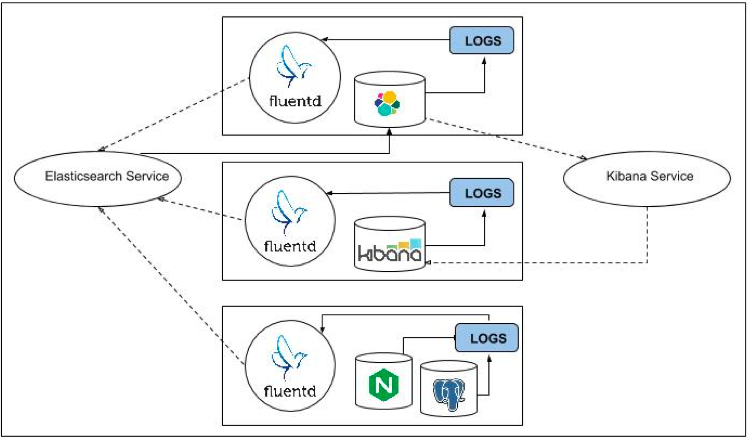 In this article, we will describe how to log Kubernetes using dedicated Fluentd, Elasticsearch and Kibana nodes. To do this, we will define our own pods so that when our cluster is created, the standard output and standard error output for each container is ingested into Elasticsearch and Kibana using a Fluentd agent. 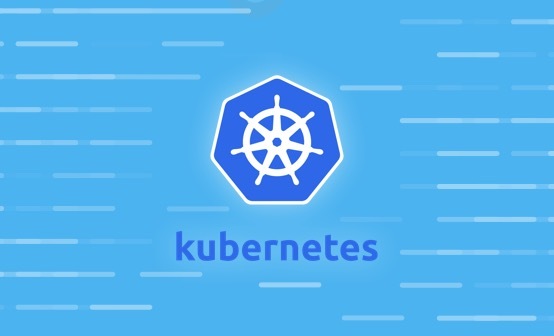 Kubelet is the primary “node agent” that runs on each node and is used to launch PodSpec written in YAML or JSON. 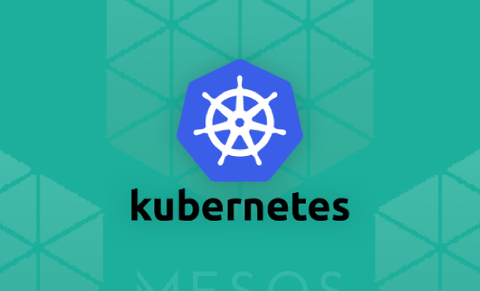 We need to specify the pod’s definition in the Kubernetes manifests directory at /etc/kubernetes/manifests (learn how to set this one up in case you don’t have it). Now that we have our Fluentd pods up and running, it’s time to set up the pipeline into Elasticsearch (see our complete guide to the ELK Stack to learn how to install and use Elasticsearch). 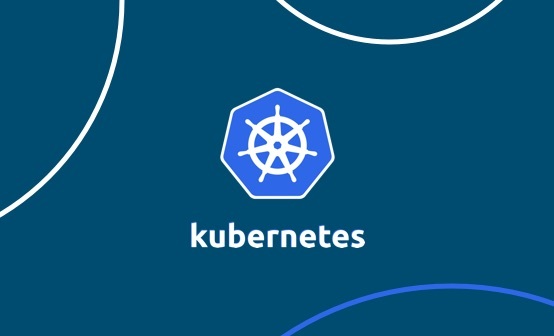 The container kubernetes/fluentd-elasticsearch will constantly look at the containers’ log files (/var/lib/docker/containers/*) and will send the data, in Logstash format, to port 9200 on the local node. This service will select our Kibana pod with the help of the k8s-app: Kibana-logging label that we provided in the pod definition. 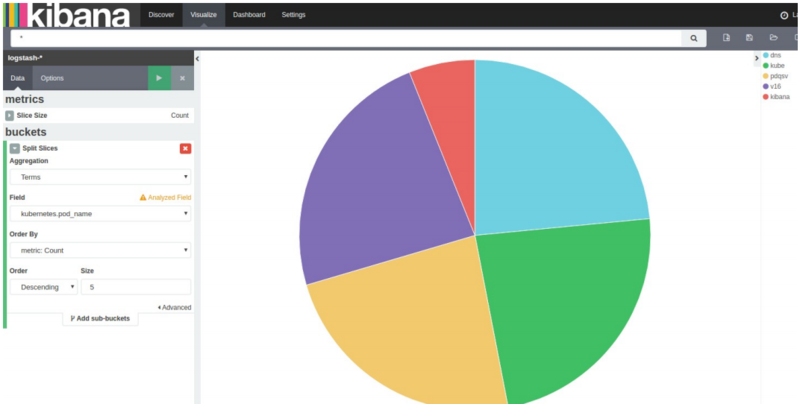 In this tutorial, we used single Elasticsearch and Kibana instances. Needless to say, this is not a scalable solution for larger environments. In a real-life scenario, a more robust and flexible logging system is required for Kubernetes logging.